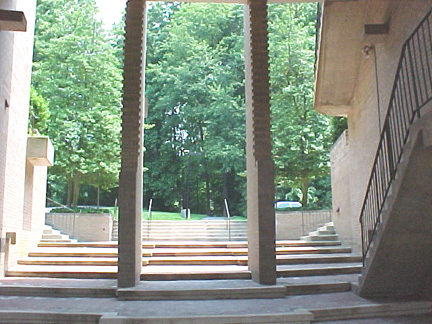 'Click' the Pictures to Enlarge their View. 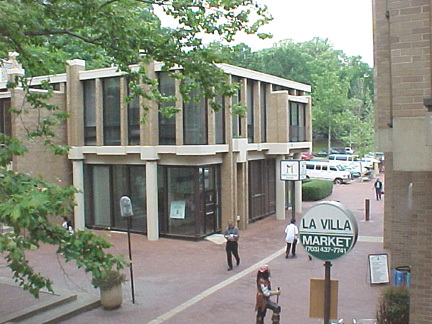 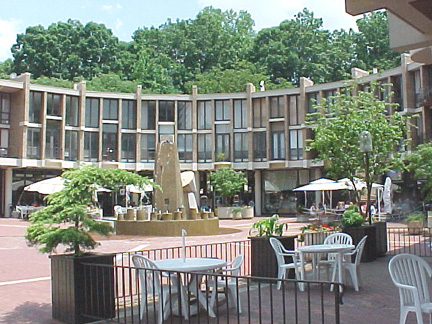 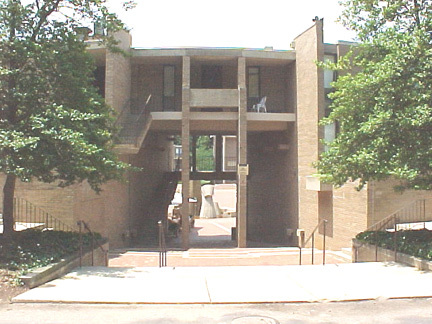 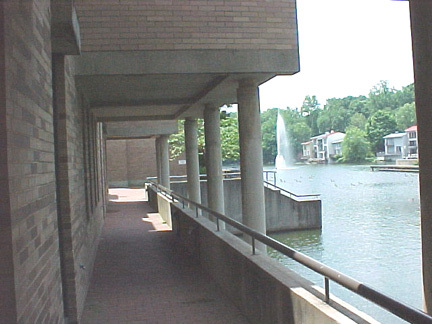 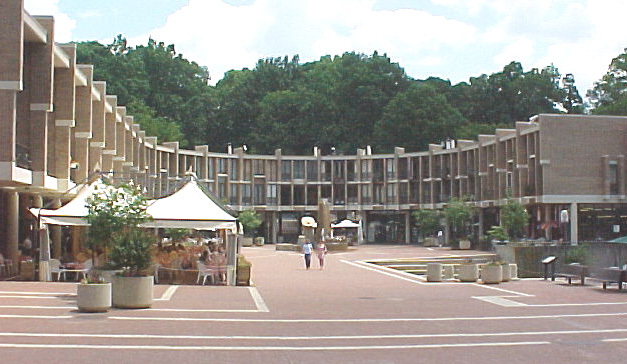 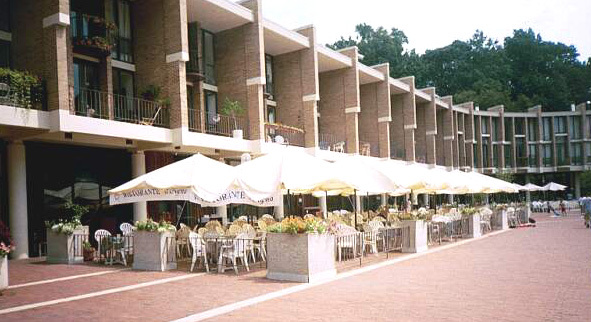 The Cluster was built in 1965 and is located on Washington Plaza (West) off North Shore Drive on Lake Anne. 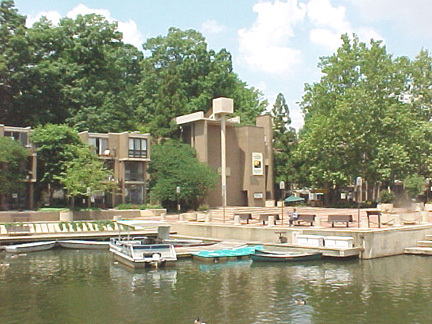 'Click Here' to view recent sales of Lake Homes ... 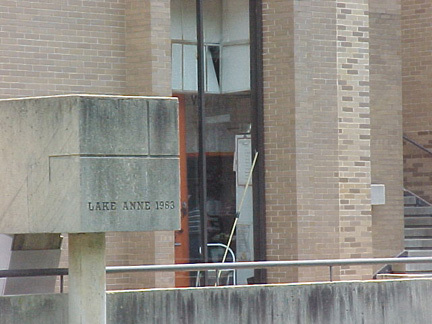 The list of recent sales is presented in Street Name sequence on multiple pages. 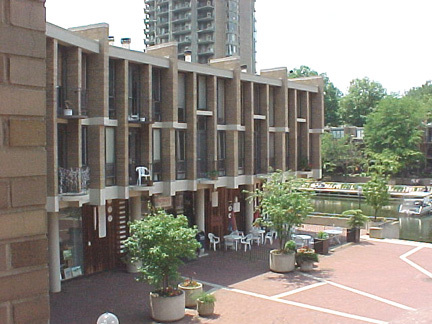 Look for homes located on Chimney House or Washington Plaza.